There has been a lot of talk of late in the outdoorsman community of a “new” law affecting deer hunters in Edgefield County. The talk has been that this new law will enable hunters to legally hunt deer over bait this deer season, something that has been illegal in our game zone (Zone 2) in the past. However, upon speaking with a representative from the Department of Natural Resources on Friday, Aug. 17, The Advertiser has learned this is not a new law but rather a clarification of the existing law. First Sergeant Ron Talbert with DNR said in our interview that his office has been receiving many calls on this issue, and in regards to the law he stated, “Bottom line, it is illegal to bait for deer.” He explained, however, that the confusion regarding a new law stems from a change reflecting a new interpretation of the existing law. This new interpretation came about when the SC Attorney General passed a ruling on the wording of the existing deer hunting law and deemed that it does not address hunting over bait but instead relates solely to the act of baiting. In other words, the law now states, as defined by the attorney general, that it is not illegal to hunt deer over bait; it is just illegal to bait deer. If that sounds a little contradictory, we thought the same thing. In fact, Sgt. Talbert conceded that about the only way DNR will be able to enforce and prosecute this law is if a DNR official actually sees someone dropping bait in front of a deer’s nose or if someone willingly admits to purposefully baiting deer. Since neither of the aforementioned scenarios is likely to happen, hunters are safe to hunt deer over bait in Edgefield County until an actual new law is passed that clearly states otherwise. Any such new law will have to come from the SC Legislature as DNR is not a law-making body but only enforces the laws. Currently there are no areas within SC where it is illegal to hunt deer over bait. For all SC hunting and fishing regulations go to: www.dnr.sc.gov/regulations. 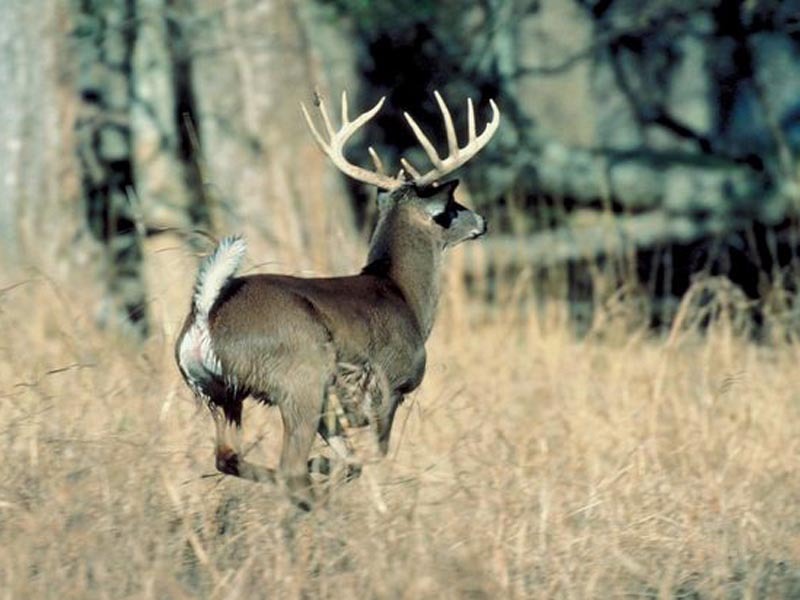 To read an additional article on deer hunting in SC, visit the related article linked below. 11 Responses to "Law’s Wording Clarifies Deer Baiting Issue"
What about York county we are in the same gamezone? We suggest you contact your local DNR Law Enforcement Officer for clarification in York County. It certainly is as clear as mud. Perhaps DNR in Columbia or the AG’s office can provide further clarification. Thanks I will contact them both 2morrow! Do you know the mans name in edgfield that beat the charge? I am not familiar with the particulars. I will ask the reporter to contact you if she has any additional details. Thanks. I would love 2 speak with her on the matter maybe she could help me! !